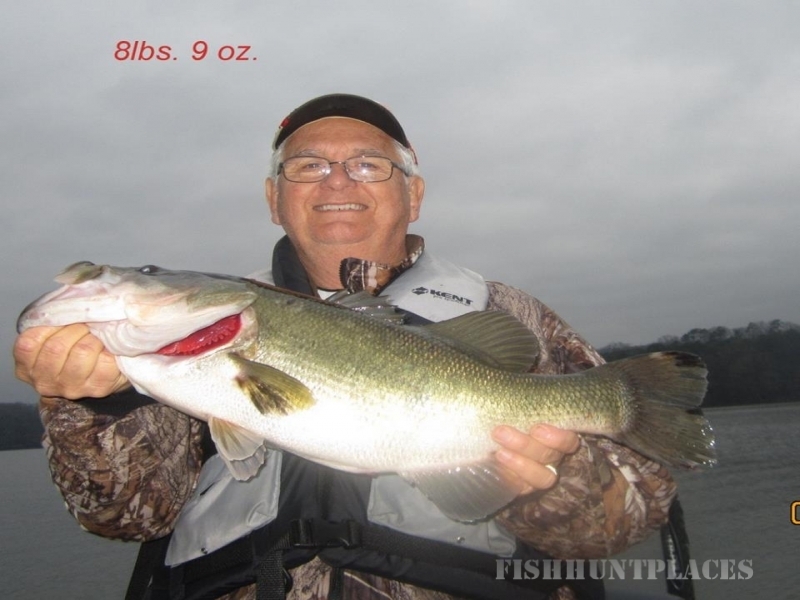 Professional Bass Fishing Guide Service. 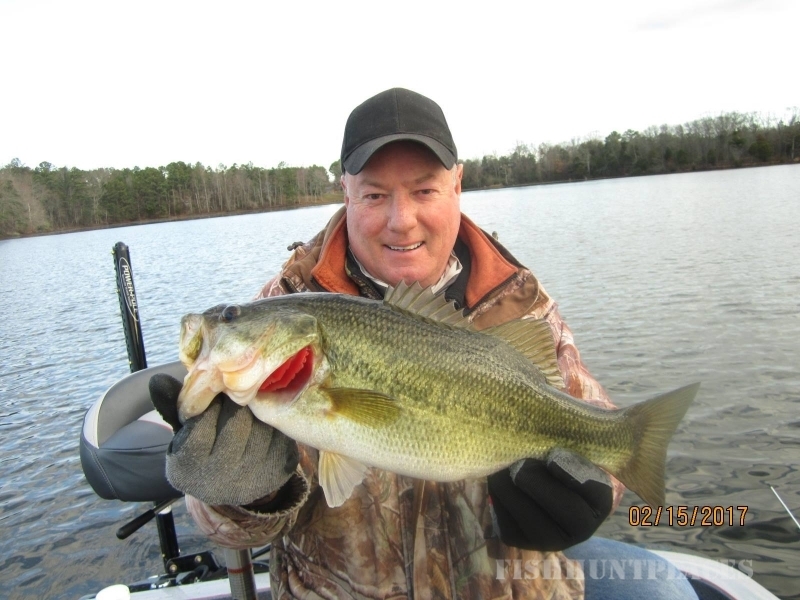 Living in the North Alabama Area since the 70's and fishing Lake Guntersville for over 35 years. I have many published fishing articles world wide in magazines, newspapers and on-line magazines. Featured in the October 08 issue of Alabama Out door News. 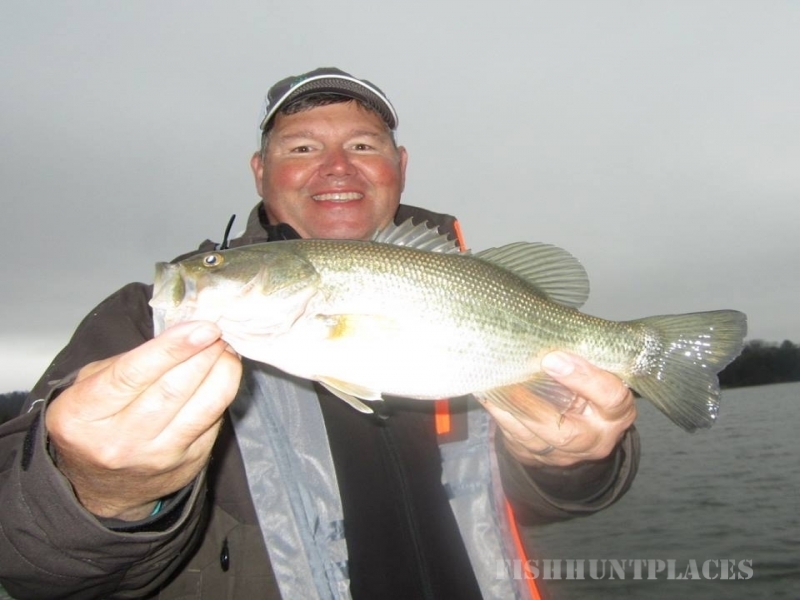 I offer the most comprehensive information for Lake Guntersville, fishing tips, reports, and featured articles.I challenge you to utilize my Professional Guide Service and compare the knowledge, friendliness and good time on the water to anyone. If your company is looking for a way to entertain your customers, we put on corporate trips second to none, we can support up to 60 fisherman at one time! Pre-Tournament fishing days are available! 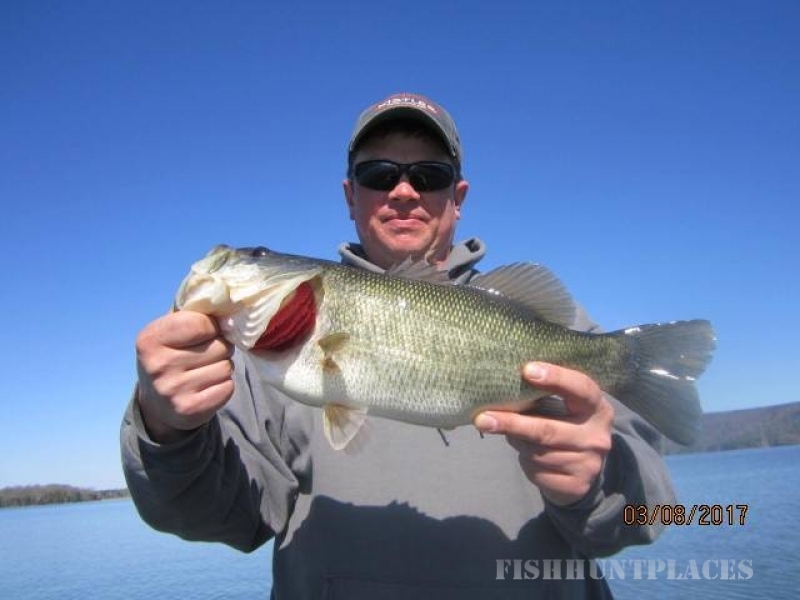 Bass Fishing at its best!